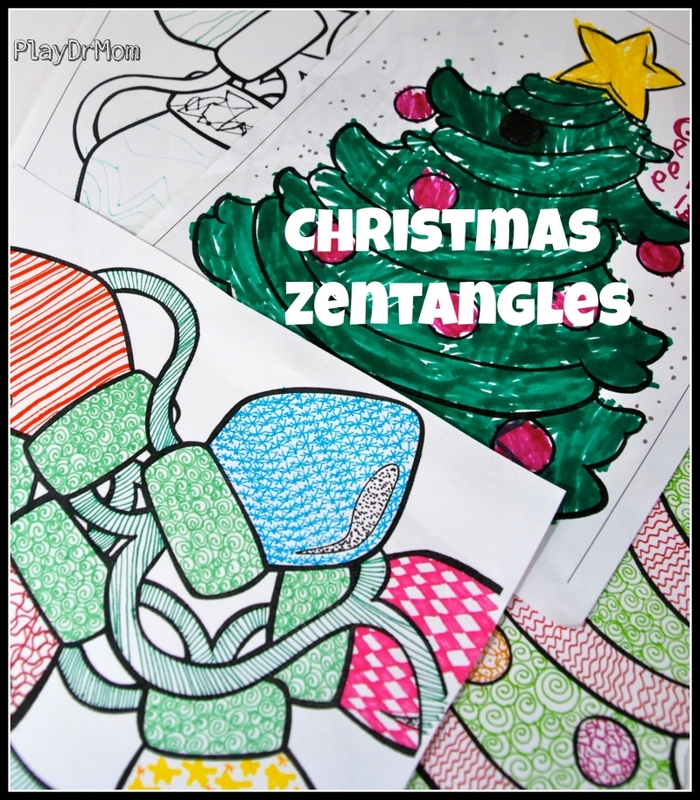 Since the kids and I had so much fun making Zentangle Turkeys for Thanksgiving, I figured we’d make some Christmas Zentangles! 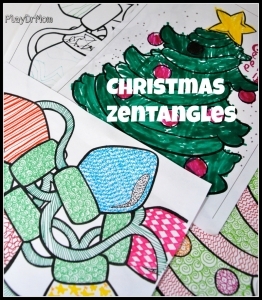 Making zentangles are simple, easy, and fun! 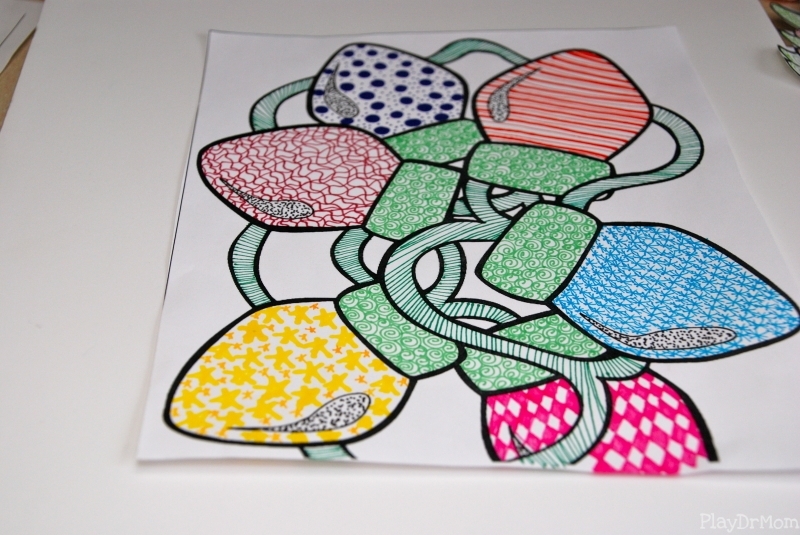 I find the repetition really relaxing and enjoy figuring out a creative way to fill the space. 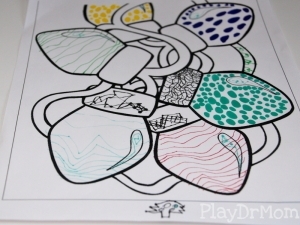 It’s really just another way to color! 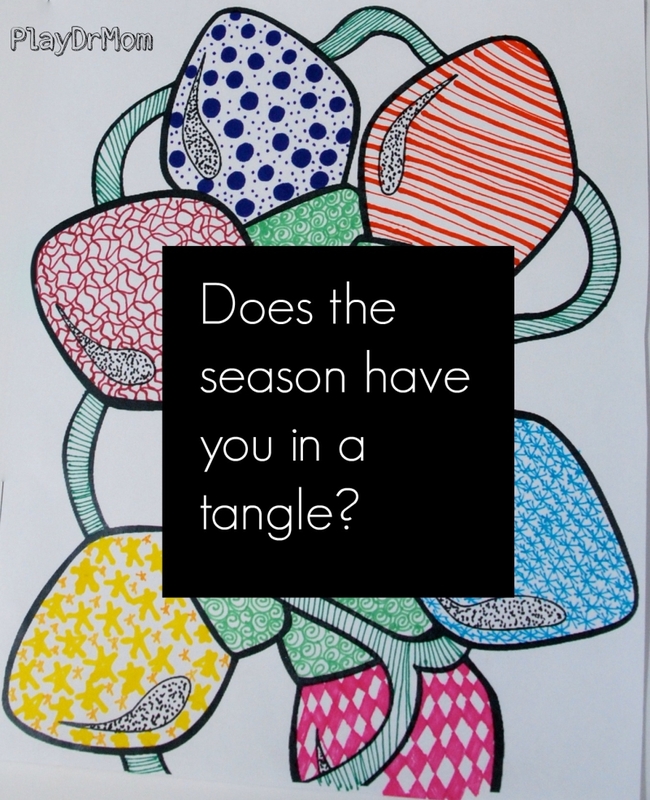 If you like to doodle, you’ll love zentangles. 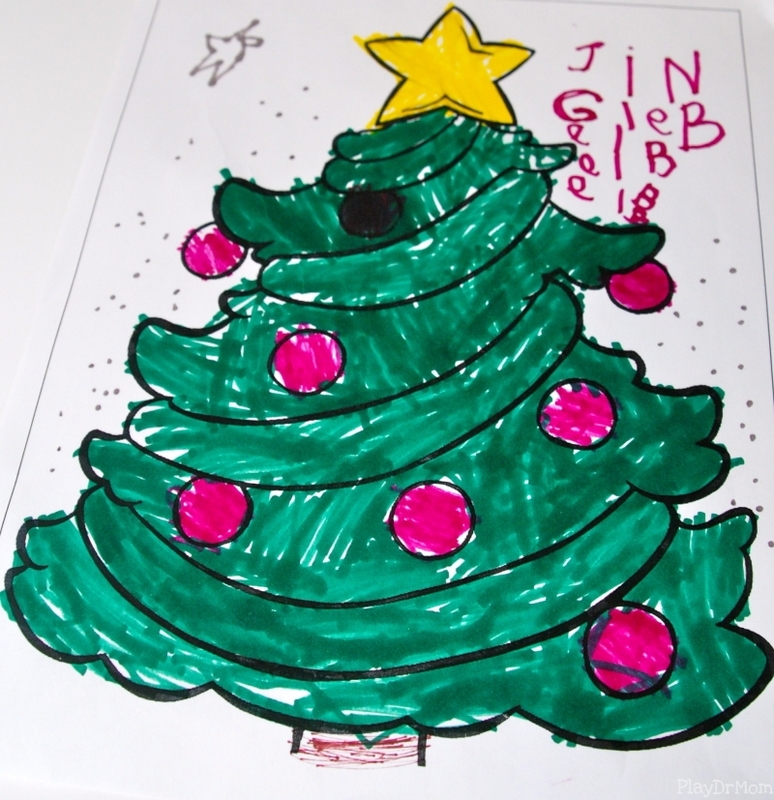 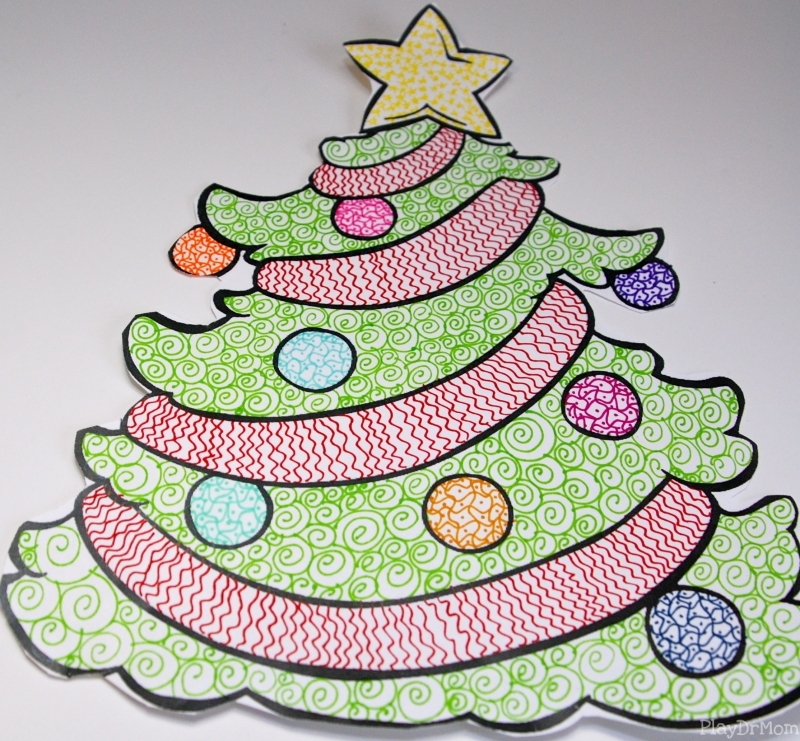 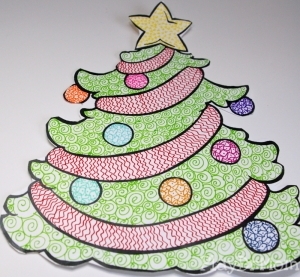 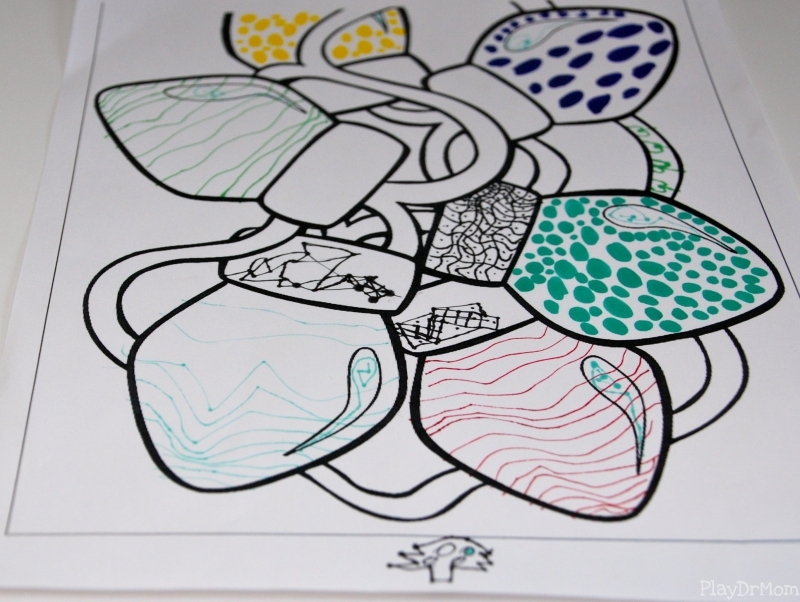 All you need to do is print out some free coloring pages from online, grab your fine-tip markers, and create!